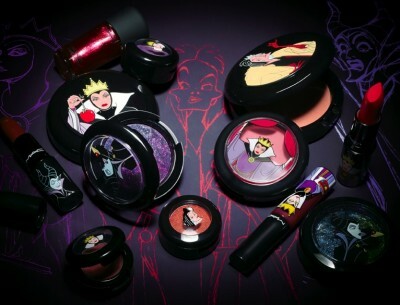 When two of my favorite brands collaborate, as in Disney and the MAC Cosmetics Venomous Villains Collection, you know it’s going to be something special. Four separate mini-collections feature makeup inspired by the Disney Villains you love to hate–Cruella de Vil, Evil Queen, Maleficent and Dr. Facilier. 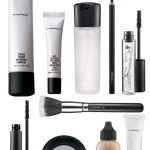 In looking over the MAC Venomous Villains Collection, I realized the pieces I love (shown above) come mainly from the Evil Queen and Malificent collections. The packaging is really great; who doesn’t want to pull out a Lipglass with the Evil Queen on it? 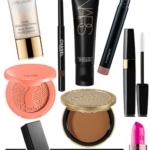 Eye Shadow in Her Alter Image (light violet) and Vile Violet (dark purple), these shades are perfect together. $15.50/ea. Nail Lacquer in Mean & Green – Purple with teal multi-changing pearl, this shade is unlike anything I own. Love the color-changing effect. $13.00. MAC Venomous Villains Collection is available now and selling out fast at MAC retailers and online at www.maccosmetics.com. 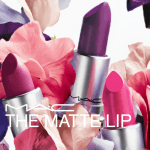 Has the MAC Venomous Villains Collection cast a spell on you? What are your favorites? I’m a big fan of the nail polishes in the collection. They were SO hard to find. 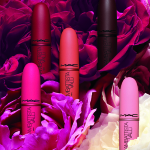 Wondering which shade was your favorite? 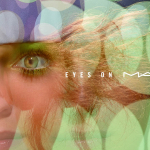 MAC has really had some great nail polish shades lately, both in this collection and in the recent Nail Trend.